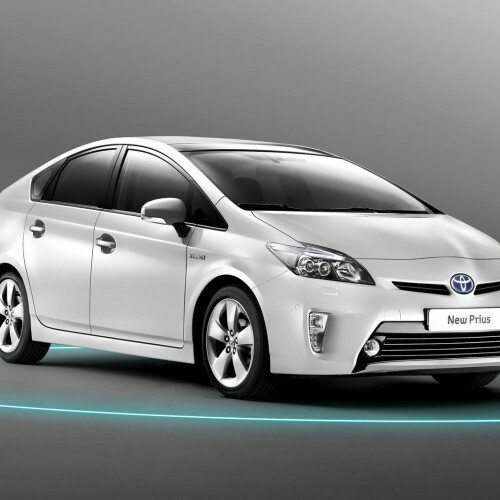 The Toyota Prius is a petrol-electric hybrid that paves the standard for environmentally-friendly transportation. This front-wheel drive, five-door liftback delivers power, comfort and a smooth ride, as well as impressive fuel economy and low emissions. 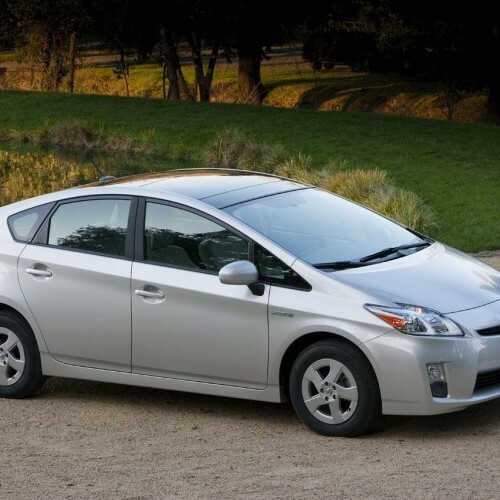 The Prius employs Toyota's Hybrid Synergy Drive, a hybrid powertrain technology that unites a 1.8-liter four-cylinder gasoline engine with a powerful electric drive motor to generate 134 combined horsepower, mated to a continuously variable transmission. The salient featues of Priyus Hybrid car is the 'Engine Stop' where the car automatically shuts down the engine when stopped in traffic 'Regenerative Braking System' and Highly-efficient control of the motor to ensure maximum fuel efficiency and low emissions in various driving conditions. 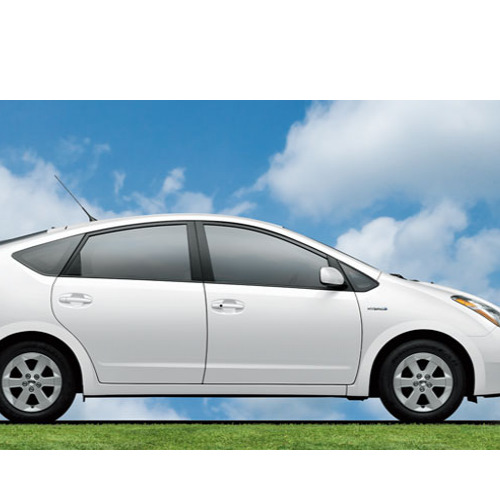 Toyota Prius has loads of features like the Electronic shift lever, head-up display, smart entry and start system, audio system with 8 speakers and mini-jack, automatic air conditioning with pollen removal mode and clean air filter. 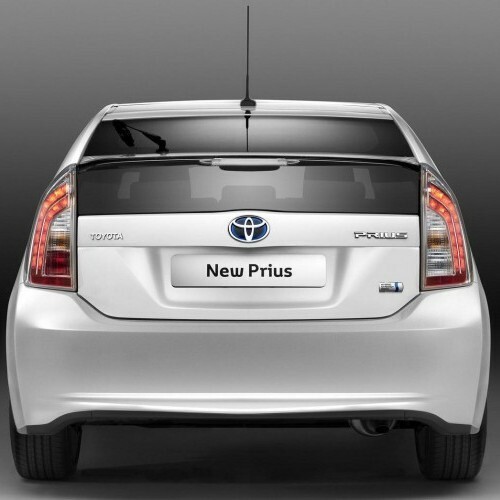 Toyota Prius is available in 5 variants. View below listing of variants based on their fuel type. 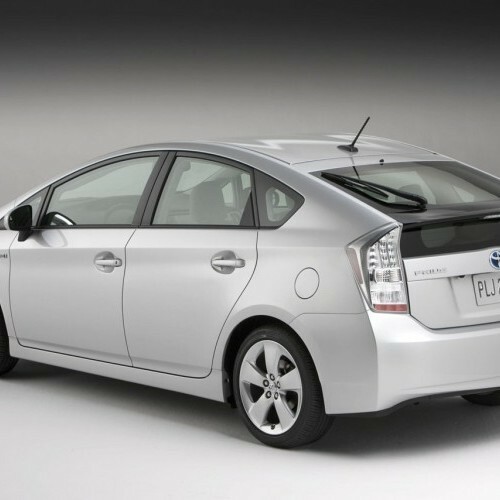 Upcoming variants of Prius are also listed here. 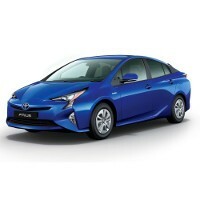 * Prices of Toyota Prius car indicated here are ex-showroom price not the on road price of Prius. Price list is subject to change and for the latest Toyota Prius India prices, submit your details at the booking form available at the top, so that our sales team will get back to you. Toyota Prius mileage mentioned here is based on ARAI test drive and not from Prius review by vicky team. 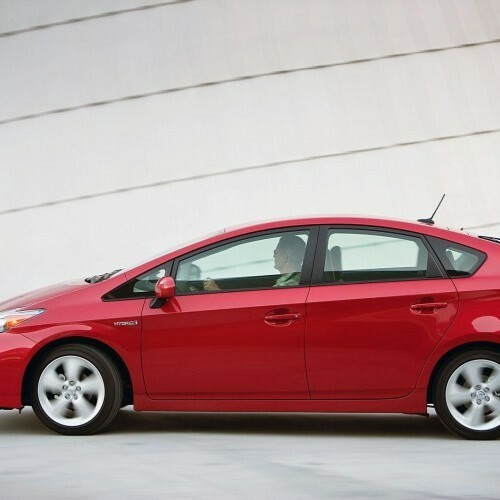 "The prime specs of Toyota Prius are listed here. The overall length, width of the car should give you an idea about parking space it require. The ground clearance (lowest part of the car to the ground) will give you the measure of water wading capability and confidence of Prius's capability to run over potholes and speed breakers. However GC (ground clearance) won't tell everything. 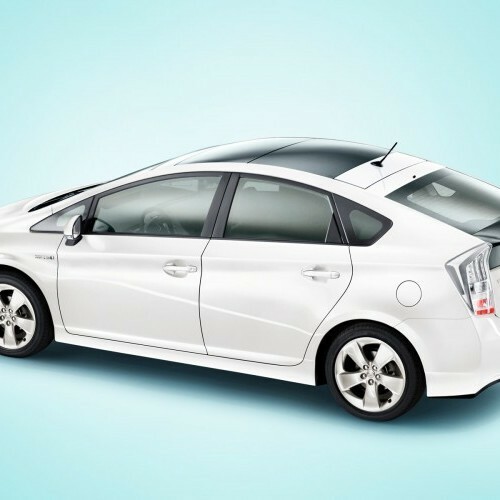 Other important factors like approach angle, breakover angle and departure angle is required to assess the cars' ability to run in rained indian roads and light off road tracks.Engine specs of Prius are also listed here. With the power (in bhp) and torque (Nm) figures the most important ratios - power to weight ratio of Prius and torque to weight ratio. The displacement (in cc) is the measure of cubic capacity of the engine. Earlier there was a notion, larger engines produce more power and torque however with the invention of advanced technologies this is no longer true." 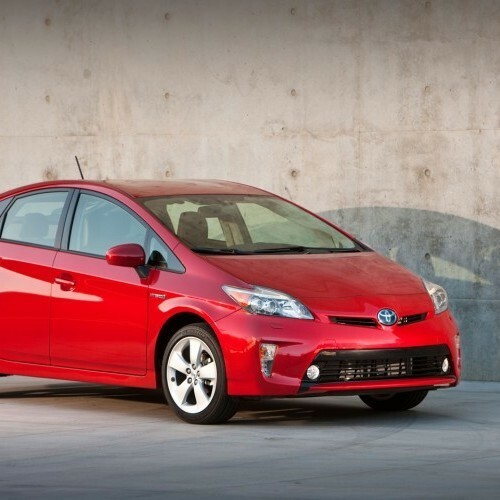 Find your favourite Toyota Prius car features list. 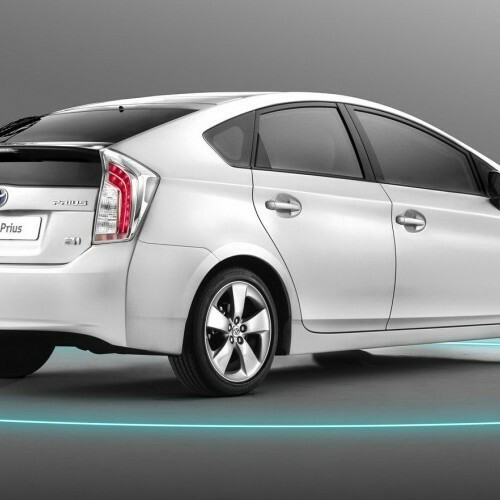 While power windows, power steering and central locking are considered prime convenience features, the presence of safety features such as abs and airbags will give the necessary safety for the Prius occupants. Alloy wheels is something everyone would love to boast about. 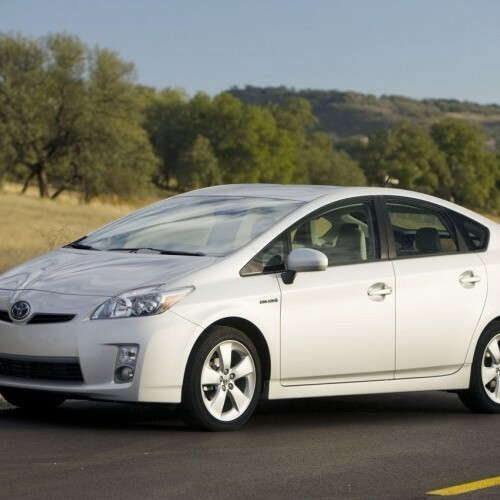 Eventhough I had lot of choices, I was forced to choose Toyota Prius because my wife was a great fan of Toyota cars. And so I have bought the car and I tried to like the car for my wife. The stereo of the car is good as well as the mileage is too too fine. Everything is fine but personally I felt that the vehicle is little bit tiny but more lively. Seating and other comfort features are quite good but it should try to offer more attractive colors. My vehicle is also Toyota Prius and I like the car very much for its excellent styling, color, comfort, audio sounds, minimal road noise and easy manuverability. Along with that the fuel efficiency of the car is also too good and sometimes it gives hardly noise while running at a higher level of speed. It is ittle hard to see looking through the rear view mirror and camera which is one of the drawback. But other than that every thing is just ok and it would be best suited for Indian roads. good vision,smarter than v think,engine is fine to review the moments of the lever and tactical.